Lonny: Tips For an Insta-Worthy Rental! Looking for some tips on how to make your apartment "insta-worthy?" Check out Lonny where I gave my top 15 tips on easy ways to make a big impact in your space! Thanks so much Lonny! Well its been awhile since I've frequented this space! If you follow along instagram you know I have been permanently posted between airports and various cities around the world #designlife. Excited to share a little interview that Society6 was kind enough to do with me a few months back about our design philosophy and how we approach all these beautiful spaces for Sonder. You can read the whole article here . A question I am frequently asked is "where is your favorite place to shop for home items?" Popsugar asked me this question and I revealed some of my go-to's and now not so secret places to grab great (and affordable) rugs, art and pillows! Check it all out here! The holidays are quickly approaching! 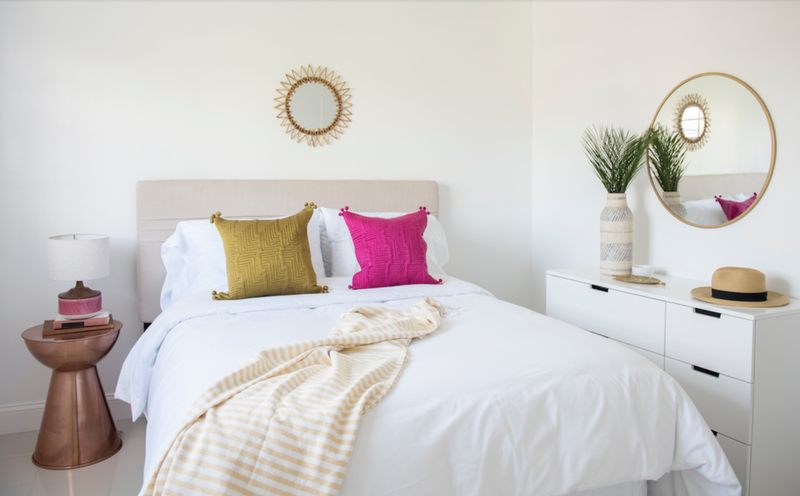 Head on over to Sunset to get my top 9 tips on a no fail holiday deco scheme. Hint: it doesn't have to be all red and green, neutral is a beautiful choice! Yeah I got that! Check out some of my tips on how to update your dining room right here in Vogue. 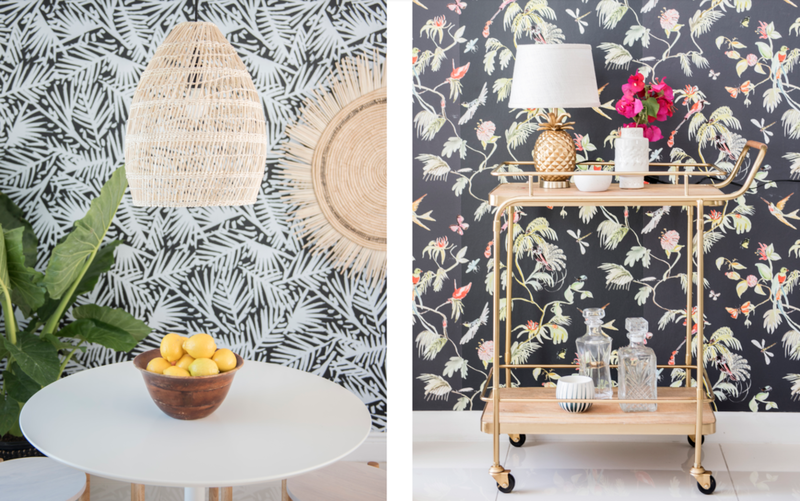 Rugs, light fixtures and of course the all important bar cart!